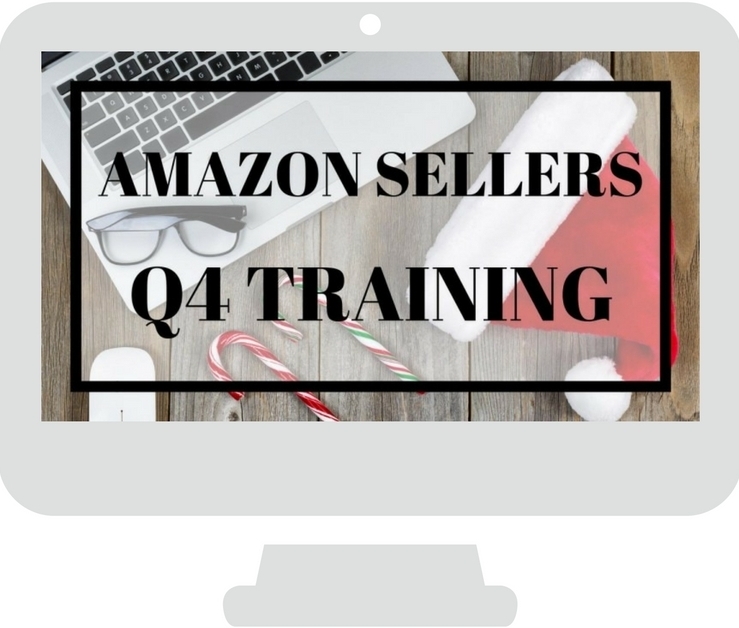 *3 hour video course taking you through our process of finding inventory for our Amazon business using retail websites online. *See the exact tools we use and watch 'over the shoulder' as we take you through the process step by step. 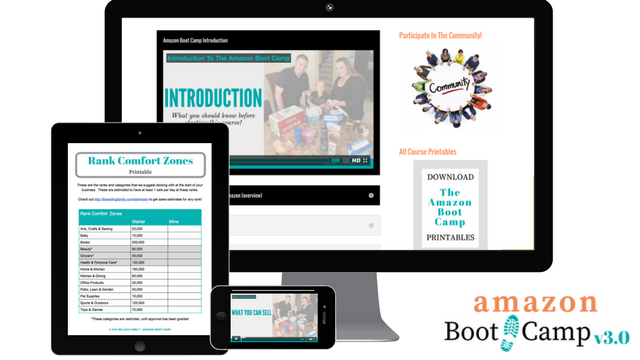 Using only the tools and strategies we use personally. What if you could sell the same item over and over again? Unlike toys and other items, groceries are one thing people buy over and over. 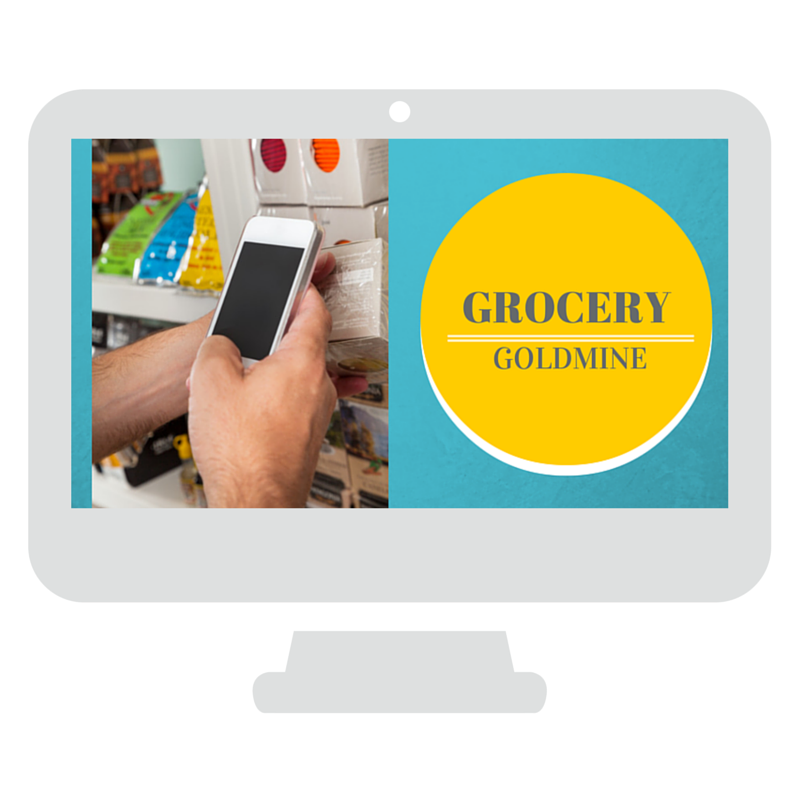 Grocery Goldmine shows you how to cash in on this lucrative market. Every seller should have a few replenishable items in their inventory catalog. 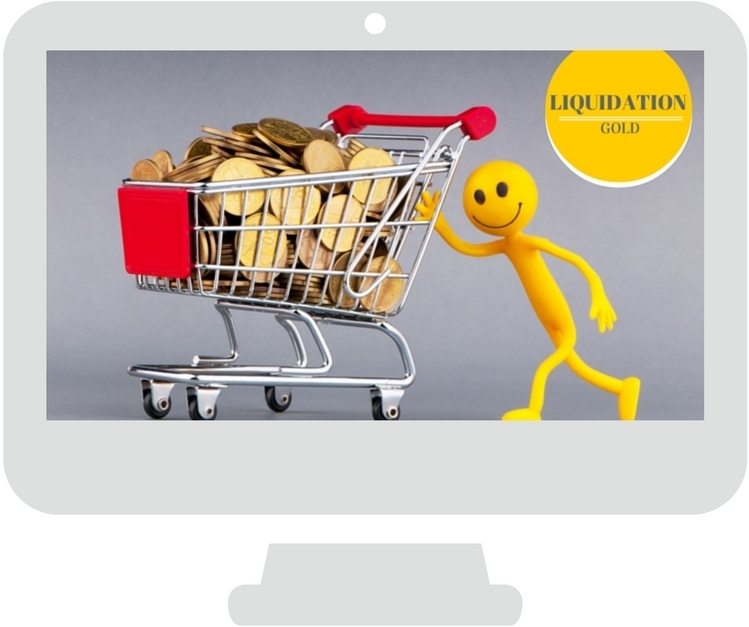 Liquidation is the secret behind how we quickly scaled a 6 figure Amazon business with very little investment capital. Stores often get rid of their overstock to surplus stores and we find those outlets and cash in! Often we buy products for well below retail value, leaving very high profit margins. *This will add a folder onto your chrome browser on the bookmarks bar. You will have one click access to over 150 sites that can be used with online sourcing. 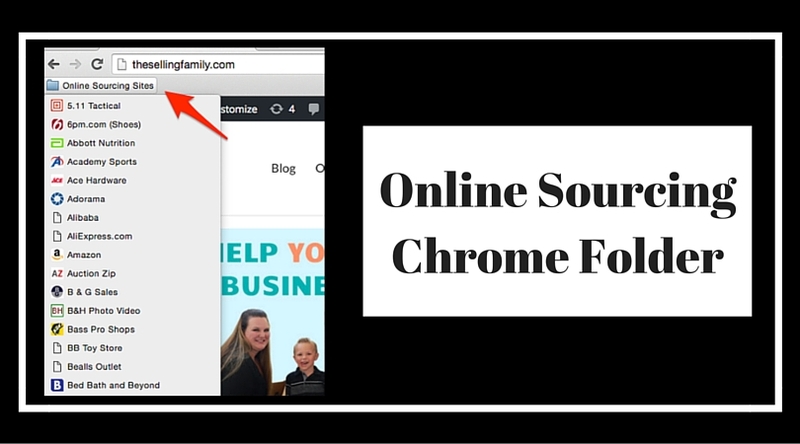 *If you get into a sourcing funk, and need some help to get out, just click a site at random and off you go! Instant download and EASY to install! 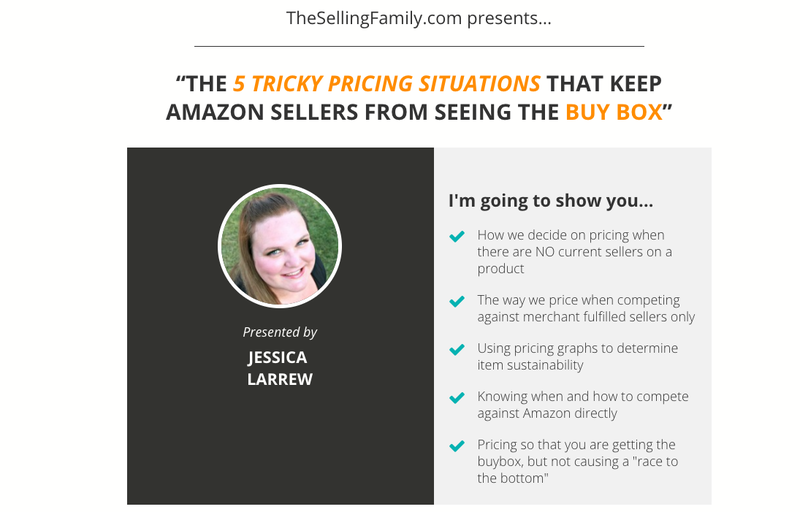 *Jessica will cover each of the 5 pricing scenarios that often leave Amazon sellers confused and frustrated. 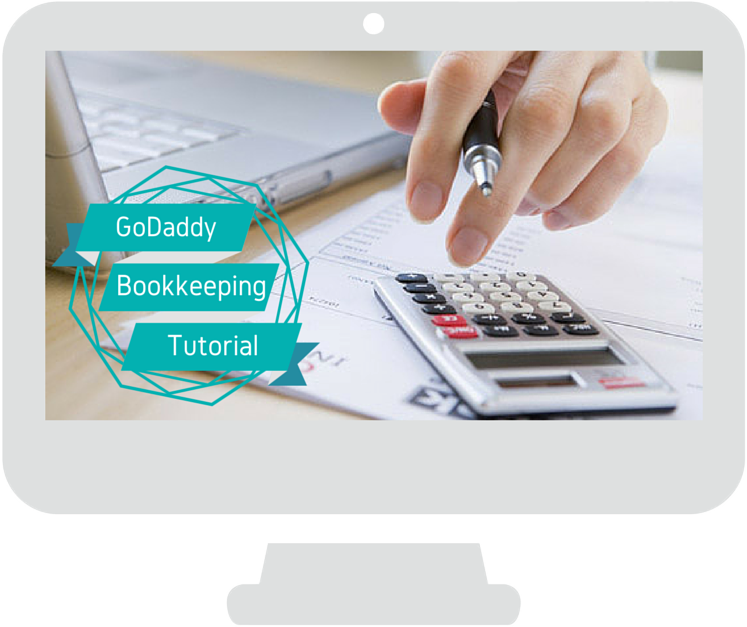 *At the conclusion of this live event, you will feel confident in your pricing strategies. Knowing that you are getting the right price for your items at all times. *No more being too agressive, or passive! *Price just right from now on. 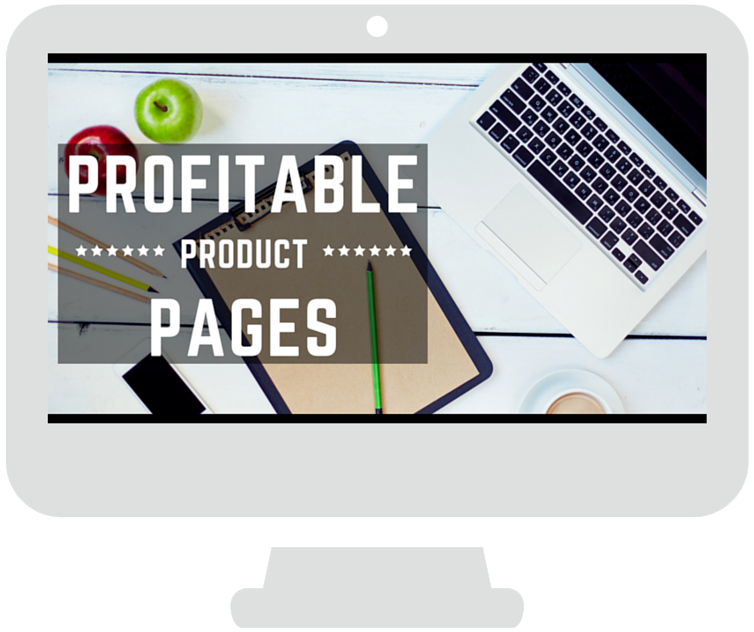 If you’re ready to take home your share of the profit pie and learn how to take advantage of the Online Christmas Shopping Frenzy then this guide is for you. We’ll keep this short and sweet and let you get right to work. If you’ve been at a mall or seen the UPS packages delivered to your neighbors’ houses in the weeks leading up to Christmas, you know there’s a whole lot of shopping going on during the 4th Quarter. 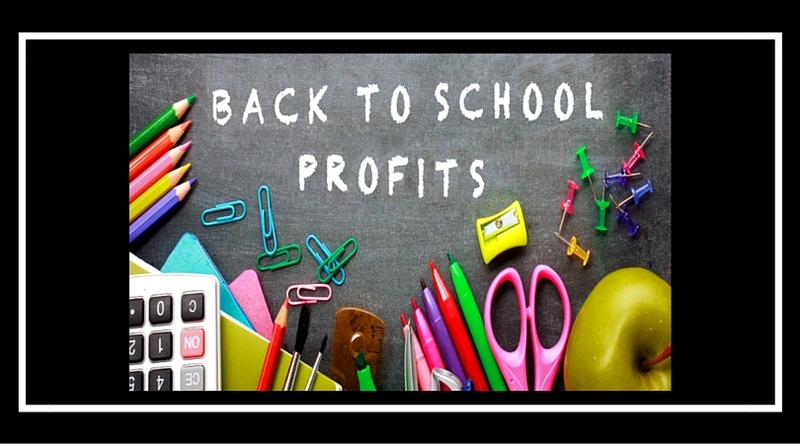 The guide will walk you through the process of selling Back To School items on Amazon. This is the second largest consumer buying season, right after the Christmas Holiday. You don't want to miss out on it! With this extension, you can easily see which CashBack providers (Ebates, Swagbucks, Mr.Rebates, etc) are offering the highest amount of cashback right now. With just a click of a button, you will see all of the cash back sites on an easy to read graph. You will also see if there are any coupon codes available to use or, any discount gift cards you could purchase to lower the cost of your purchase even further. 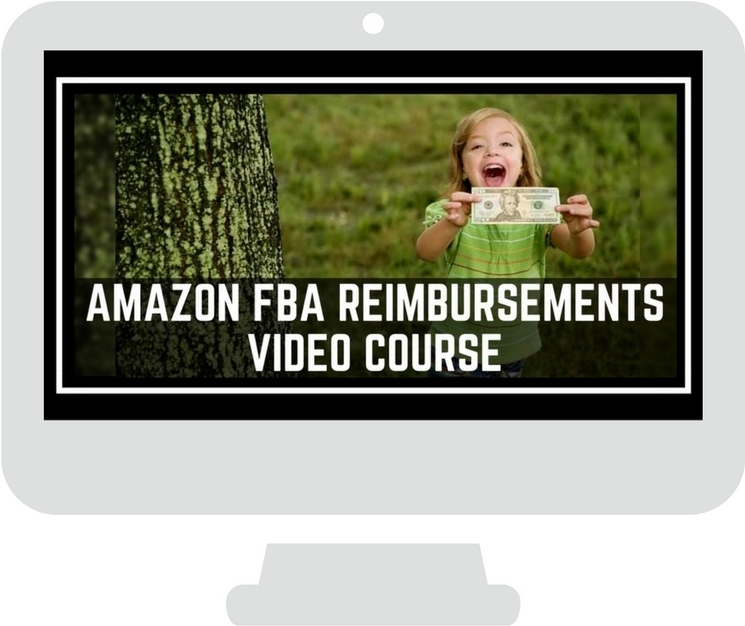 ABC - Starter Course $47.00 This 5 video course will walk you through 5 key areas of starting an Amazon FBA Business! 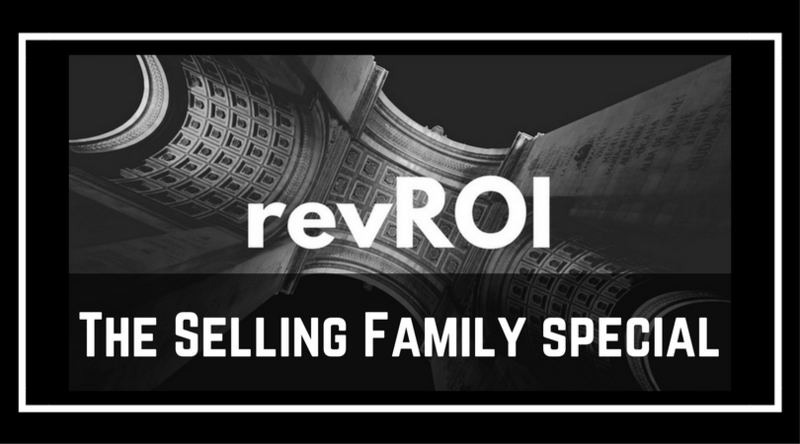 We cover: *What it costs to sell on Amazon, so there won't be any hidden surprises!